Ekiti State Governor, Mr Ayodele Fayose has said that the secret trip made today, by the All Progressives Congress (APC) presidential candidate, Major General Mohammadu Buhari (rtd) to the United Kingdom (UK) enroute United States of America (USA) for medical treatment has shown that the APC leaders, especially Senator Bola Tinubu were covering up his (Buhari) true health status for their selfish gains. Buhari travelled to the UK today unannounced, fueling speculations that he was flown abroad in an air ambulance Though a statement later issued by the APC Presidential Campaign Organisation said that Buhari was on a short working visit to the UK, Governor Fayose, in a statement issued by his Special Assistant on Public Communications and New Media, Lere Olayinka said the party was not saying the truth. The governor said; "The truth is that Buhari travelled out today to seek medicare in USA. "If the APC people are saying otherwise, let them publish the picture of Buhari boarding the plane and granting interview to Aviation Correspondents at the Abuja Airport. 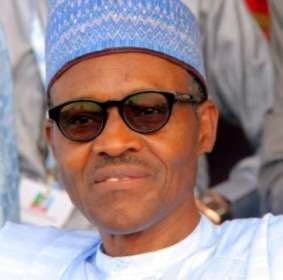 "While I am happy that the APC people that are packaging Buhari finally hearkened to my plea that they should allow him (Buhari) to seek medicare abroad, I must say that it was evil for the APC to have lied that Buhari travelled on a working visit. "These APC political merchants should say the truth and save Nigeria from the possibility of another Yar'Adua experience. "They should tell Nigerians that Buhari is actually sick and lack capacity to rule Nigeria and that they are only packaging him, hoping that he will become incapacitated if he becomes president so that they can take over power by proxy." 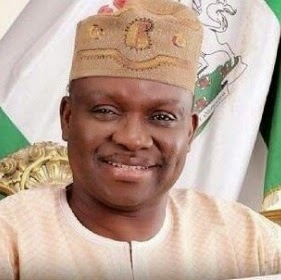 While wishing Buhari speedy recovery, Governor Fayose said; "Like I have maintained, the north should wait till 2019 to produce a younger, energetic and healthy president of Nigeria."